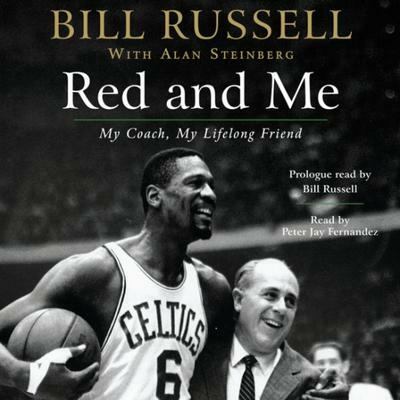 Bill Russell has had a Hall of Fame basketball career. He won eleven championships in thirteen seasons with the Boston Celtics and coached the team to two of those championships. 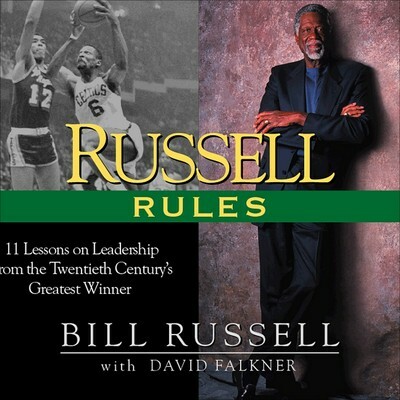 Russell was named the Twentieth Century’s Greatest Champion by Sports Illustrated, and is the subject of an HBO documentary.